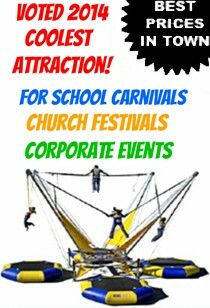 We are a rental supplier of many different colored carpets. When calling please specify which color your looking to get. Carpet Rentals There are 4 products. 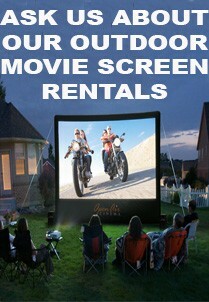 We Carry many different sizes of Red Carpet Rentals in Miami. 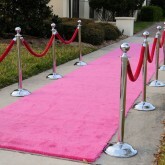 Red Carpets are widely used un conjunction with Stainless Steel Stantions. 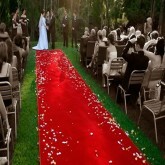 In addition, Red Carpets will give your guests at the event a sense and look of importance. 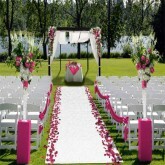 White Carpet Rentals in Miami often get used as runners for special events at weddings! 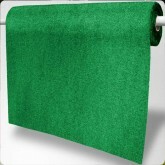 We carry a large inventory of green AstroTurf for your rental needs.